Fortune 1000 firms seek customer feedback, because theyre too savvy to let unhappy customers slip away. Thats a lesson for any firm -- satisfaction tracking is critical. Maximize customer satisfaction. A full set of support tools, conveniently accessed from a single screen, let you respond quickly and thoroughly to customer contacts. This is how you'll reach the goal of satisfying the most calls possible on the first contact (customers satisfied on the first contact remain the most loyal). These pleased customers also give great word of mouth referrals, which is the cheapest and most effective advertising available. Spot & fix crucial quality problems, before they become widespread and damage your market reputation. Newton CIA tracks all of the customer contacts you receive, and allows you to see if any trends are developing in the marketplace. Reporting and survey features help you analyze what's happening, so you can quantify the value of fixing problems. In other words, you can learn which fixes will give the biggest payoff. 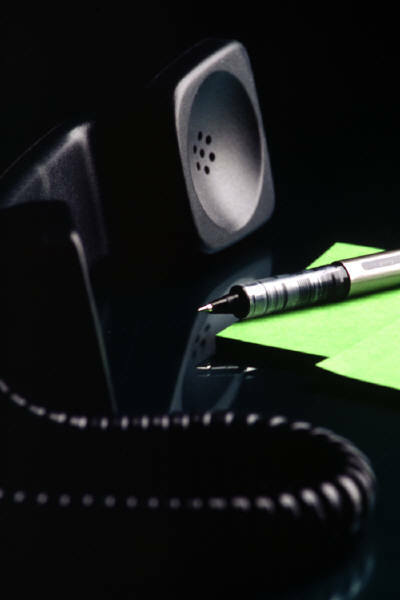 Make your customer feedback call takers more efficient and effective. The design of Newton CIA was focused on ease of use. The same features that ensure callers are quickly satisfied allow your call takers to be more productive. This ease of use continues when call takers are off line, with features like the letter generator. The generator combines pre-defined letter formats with details from a specific customer contact, and outputs a finished text or Microsoft Word® document. A customer response can be completed and printed with just a few clicks. Newton CIA adapts to your business, you don't adapt to it. Almost everything in Newton CIA can be customized to suit your needs. You control the naming and use of most data elements, as well as whether they are mandatory. Most descriptive and status codes can be altered to match your standards. Even many of the data entry areas can be disabled if you don't need them. You don't have to change your business processes to use Newton CIA. Collect feedback data from other sources. 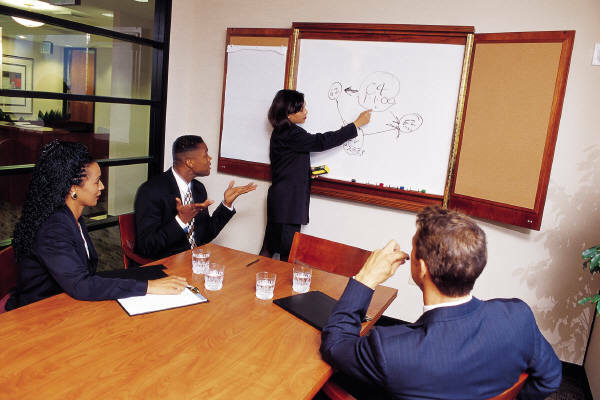 Newton CIA can be adapted to extract feedback information from your other business systems. You can be sure you're covering all feedback channels. Review Newton CIA data with other analytical tools. Newton CIA uses industry standard, open databases, so it's easy to use other data reporting and analysis tools if you wish. Newton CIA brings these tools to the world of PC's and networks. Use the systems and environment you already know. As weve all heard repeatedly, continuous improvement is the name of the game in modern business. Its the means by which market leaders take the lead and stay in front. The tools in Newton CIA will arm you to do this better than your competitors. Youll gain visibility over your customer satisfaction cycle, and be able to manage it with informed decisions. Beating your competition requires mastering every slice of this cycle. With Newton CIA, youll get the "intelligence" that lets you know youre closing the loop. See what customer satisfaction problems might be costing your firm by downloading our free evaluation tool, A Satisfaction Test (3 MB). So take a look at Newton CIA, and see if it might fit your business. Download your free single PC copy. 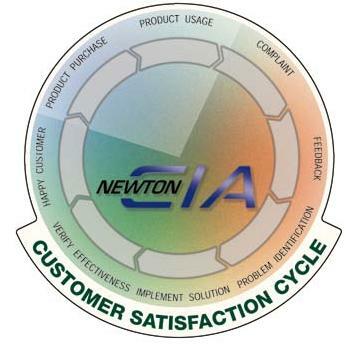 We feel certain youll want to bring Newton CIA in as the cornerstone of your customer satisfaction strategy.